This home is a gorgeous total package! Notice the gleaming wide plank hardwood flooring, modern clean lines, gracious living and dining rooms, vaulted ceilings, lovely kitchen with granite counters, marble back splash, s/s refrigerator, stove and microwave. Family room is intimate and inviting with brick fireplace and view of the expansive yard and patio. House sits on an 8000 s.f. yard with lovely large inviting patio area. Highly desirable, much demand Rancho del Rey area with No HOA and No Mello Roos! SchoolsClick map icons below to view information for schools near 937 Blackwood Road Chula Vista, CA 91910. Home for sale at 937 Blackwood Road Chula Vista, CA 91910. 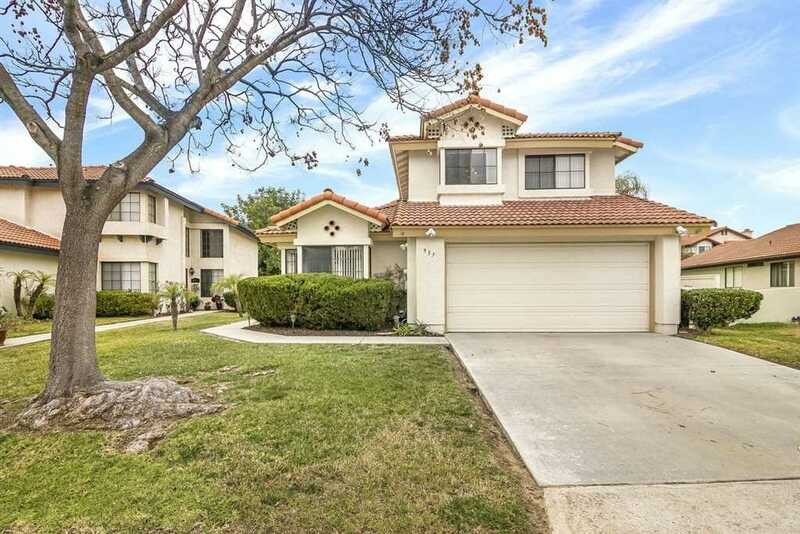 Description: The property at 937 Blackwood Road Chula Vista, CA 91910 in the Chula Vista subdivision with the MLS# 190008180 is currently listed for $595,000 and has been on the market for 72 days. You are viewing the Sandicor listing details of the home for sale at 937 Blackwood Road Chula Vista, CA 91910, which features 3 bedrooms and 3 bathrooms, and 1724 sq.ft. of living area. Listing information last updated on 4/25/2019 11:00 PM.